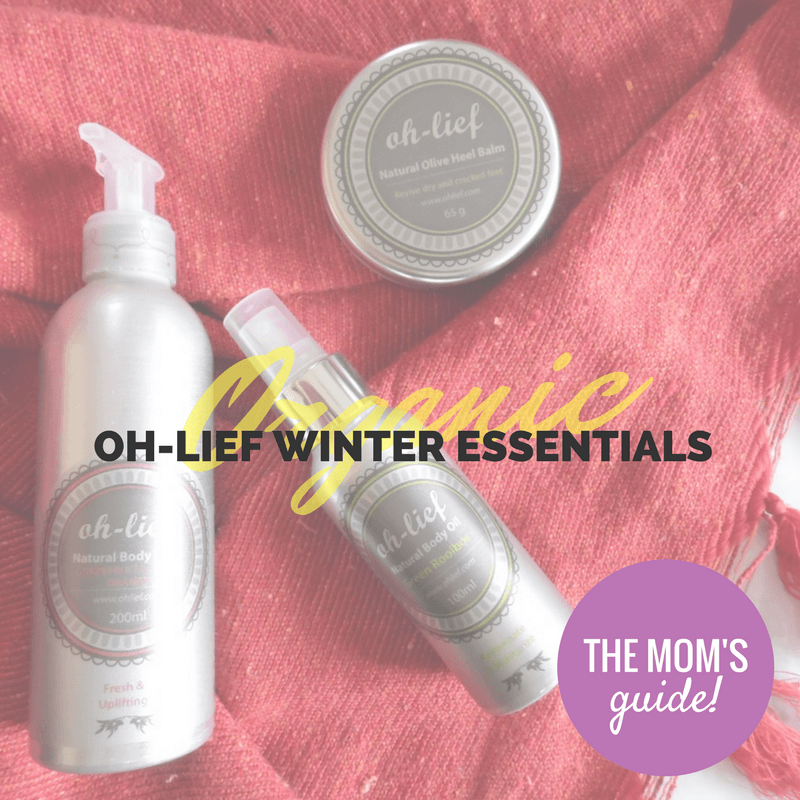 This winter, I have been struggling with exceptionally dry and itchy skin, so when choosing my monthly picks from Oh-Lief, I decided to choose a few of their skincare products with the hope of combatting my irritated skin. This gentle body wash packs a refreshing citrus scent and helps to restore the moisture that is lost during winter. 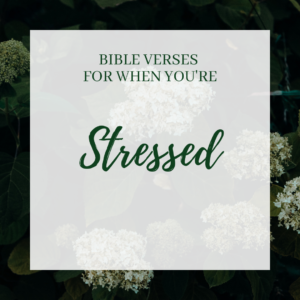 The combination of the grapefruit and sweet orange scent is said to help ease anxiety, making it great for washing away the stresses of the day. 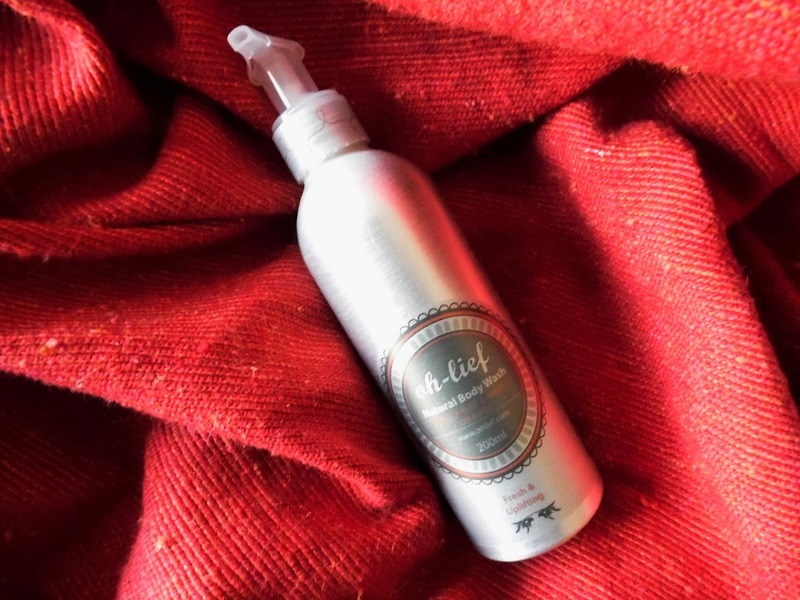 The formula is silky and soft on the skin, offering an ultra-moisturizing blend of oils that include olive fruit oil, sesame seed oil, grapefruit oil and sweet orange oil. The Oh-Lief Natural Grapefruit and Sweet Orange Body Wash works into a thick lather that leaves your skin feeling nourished for long after. I have taken a great liking to body oils, especially after a hot shower when all my pores are open and can absorb the oils better, locking in the moisture and any benefits that the formula may boast. Infused with green rooibos extract, this body oil from Oh-Lief contains higher levels of antioxidants and is more effective than Vitamin E. The formula combines several organic oils which include coconut, olive and avocado oil perfect for restoring moisture and leaving skin looking radiant. 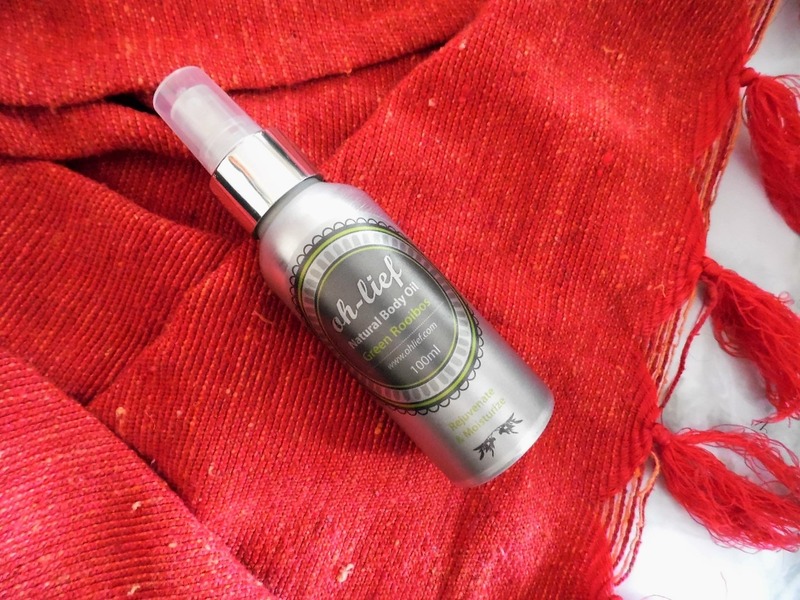 Although marketed as a body oil, Oh-Lief’s Natural Body Oil can also be used on the face to help plump up skin, acting as an anti-aging serum that combats fine lines and the early signs of ageing. 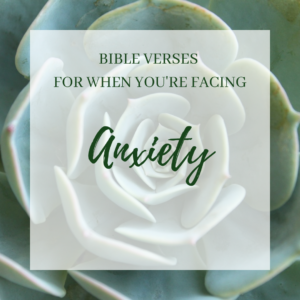 In addition, you can also use a spritz or two on your hands to rub through your hair, making flyaways more manageable. The scent of the body oil has a subtle hint of the Roman Chamomile oil which works to ease stress; perfect for an end of the day massage! Okay, I will be honest – I dislike my feet but during winter, I hate them. The dry skin on my heels gross me out, so it’s important that I use balms and creams to soften my feet and make them more bearable. Oh-Lief’s natural heel balm is a thick and nourishing texture made from olive and avocado oil, scented with a fresh hint of lime oil. Also included in the blend is tea-tree oil (my favourite!) which adds to the scent but also gives the heel balm anti-bacterial properties, helping to fight foot odour and treat the skin. After applying a generous amount of the heel balm to my feet, before bed, I like to put on a thick pair of socks to create a sort of thermal effect, helping to lock in the moisture from the balm. The balm can also be used to soften your cuticles, knees and elbows. The products mentioned in this post can be purchased at Oh-Lief stockists or online at ohlief.com. 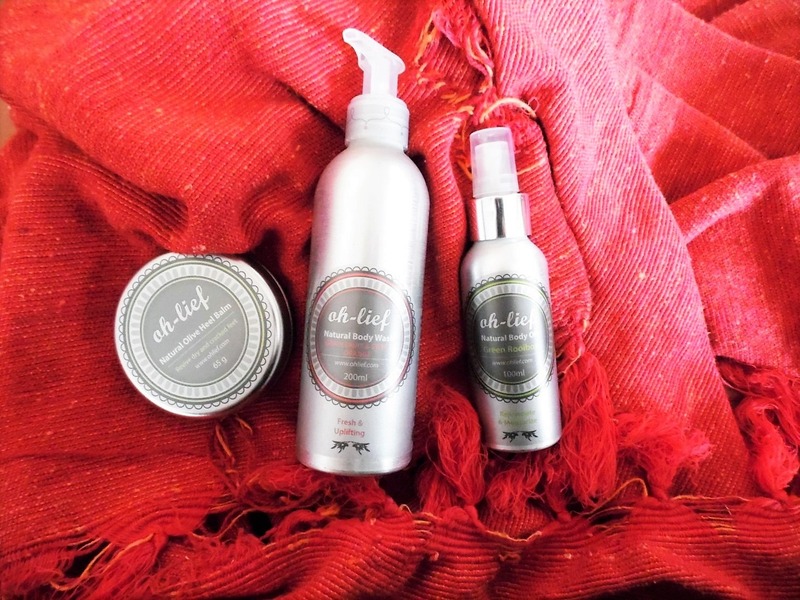 Be sure to follow Oh-Lief on Facebook, Twitter, and Instagram for more information about their products and tips on organic skin and body care. 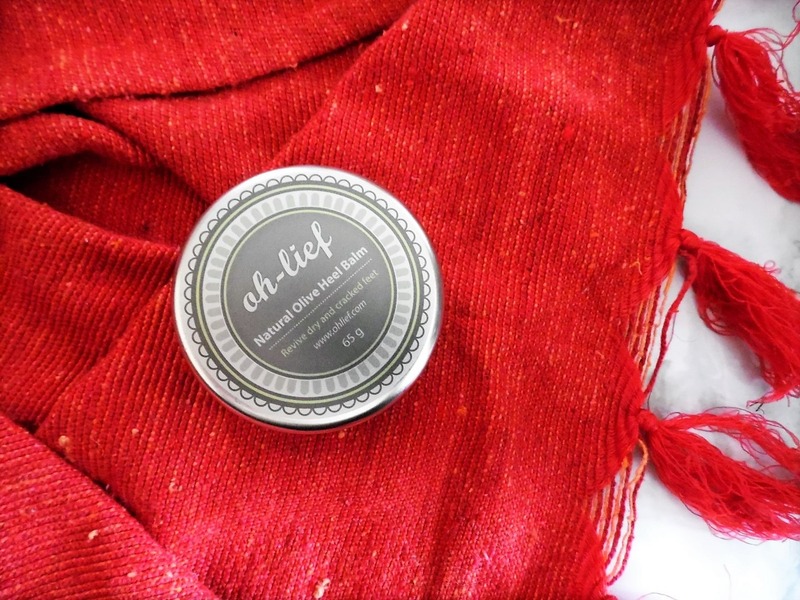 Oh-Lief is a local brand, owned by 2 mom bosses who share a passion for designing products that are gentle on your skin while remaining 100% organic, cruelty-free and biodegradable. 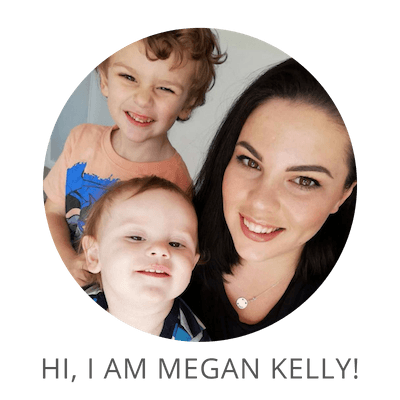 I believe their products make such a wonderful gift, so thought it would be fun to host a giveaway for a new or expecting mom. 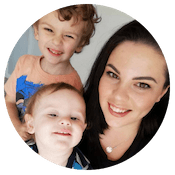 I have put together a small hamper that includes the Oh-Lief baby box, a tummy wax and bum balm. 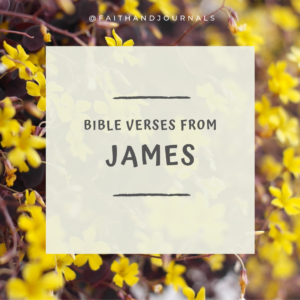 I also included a little something extra – a not so average baby book for you to document your pregnancy and baby’s milestones. To enter, simply follow the instructions in the Rafflecopter below. Remember to read the question carefully before commenting and that all other entry mechanisms are entirely optional but that I do check every single one of them. This kak cool giveaway includes 3 very nifty TRAVEL (sample) sized products. There are 6 products in the giveaway ? There are three sample size products. A wonderful giveaway thank you will certainly appreciate and make great use of this. This great giveaways includes 3 sample size products. This is the best prize ever.